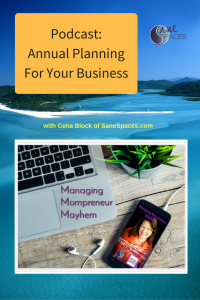 Annual Planning For Your Business and Life Success! 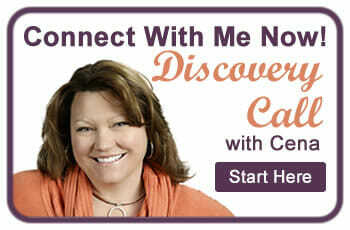 Tune in to learn how to host your own Annual Planning Retreat for business and life success! In This Podcast you’ll learn tips, techniques and tactics to complete an Annual Planning Retreat for your Business and life success. 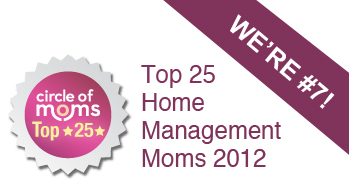 This podcast is great for mompreneurs, part time business, and online entrepreneurs. How To Review Last Year’s Business Results and Plan for Next Year’s Success – It’s the end of the calendar year and it’s time to review and renew to set yourself up for success in 2016. If you’ve struggled with planning in your business – this episode is for you! Successful plans always include a deep dive into previous year’s performance. 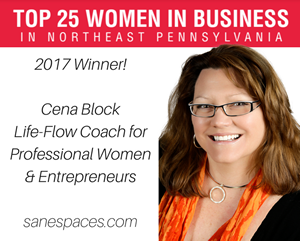 Tune in to learn Cena’s strategies for successful goal planning for your small business!